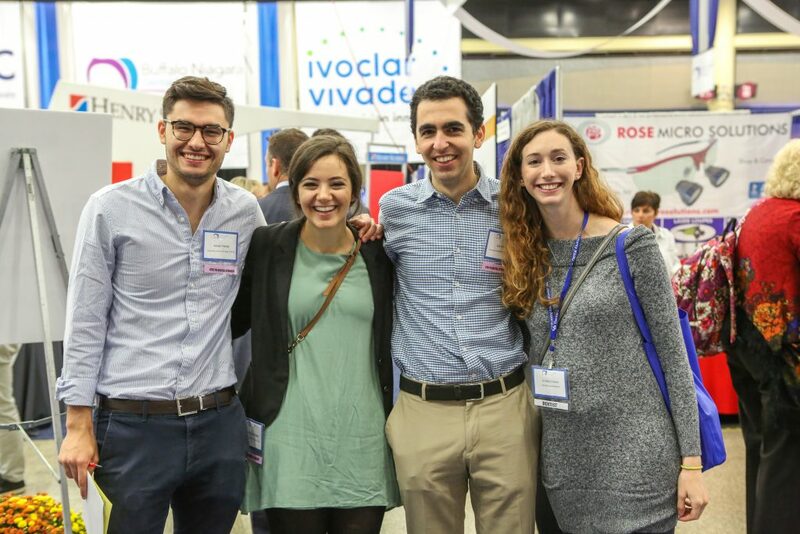 The Buffalo Niagara Dental Meeting brings you the best clinicians and dental companies in the industry, providing the latest in cutting edge techniques and information. Choose from over 20 continuing education sessions presented by nationally recognized speakers. Earn up to 12 Continuing Education credits for one low price! No additional fee to see nationally known speakers or to attend a hands-on session. * Additional fees apply for CPR, Risk Management, Infection Control and Ethics & Jurisprudence. Attend “Smile in the Aisle” Party on Wednesday, October 2, 2019 from 5:30pm – 8:00pm at no charge! Bring your whole office and explore the Exhibitor Floor with over 100 exhibitors while enjoying cocktails and snacks all for FREE! Not only is the Buffalo Niagara Dental Meeting a great value, but you can reserve a hotel room at our convention hotel for under $150 and walk to the Buffalo Niagara Convention Center!